Fatin is the founder of JUMP Academy. As an accomplished athlete, Fatin moved on to becoming a personal trainer, gym manager, partner in a gym and a consultant. 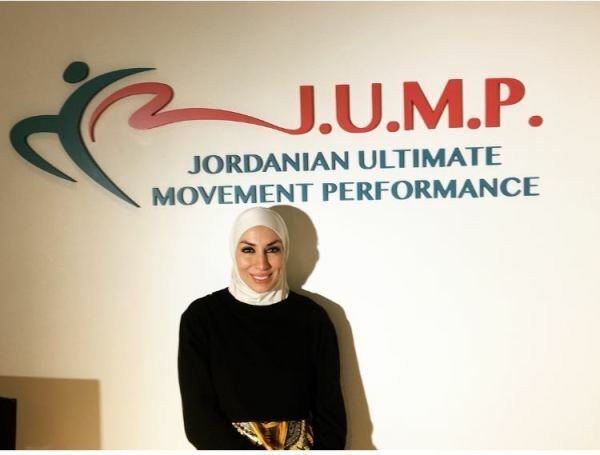 By establishing JUMP Academy, she has the vision and determination to improve the fitness industry in Jordan and the Middle East by bringing in high quality educational programs and providing professional fitness services. 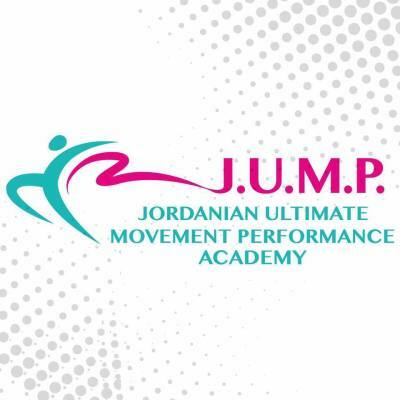 In collaboration with local and international institutions and through JUMP personal training studio she is implementing a new innovative concepts with the latest updated tools. 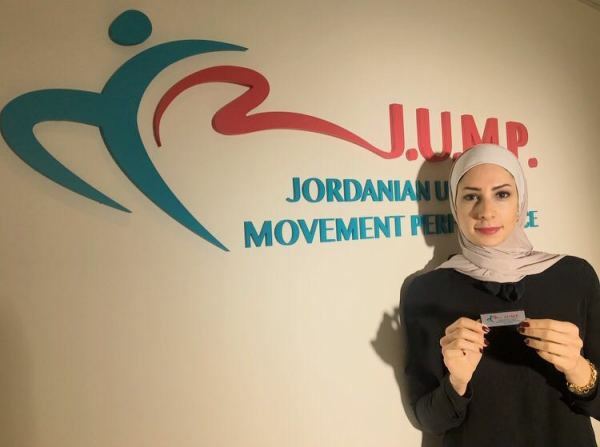 Shatha has earned a Master degree in business administration at Al-Balqa Applied University after her Bachelor degree in Sport Rehabilitation from The Hashemite University, 2008. She got different international courses in Massage Therapy, Manual therapy, and Osteopathy. She has been with landmark hotel as Health Club Supervisor for 3 years, and she worked at several Fitness clubs & Physiotherapy Centers as Massage and Manual Therapist. Hanan is a Registered Dietitian. 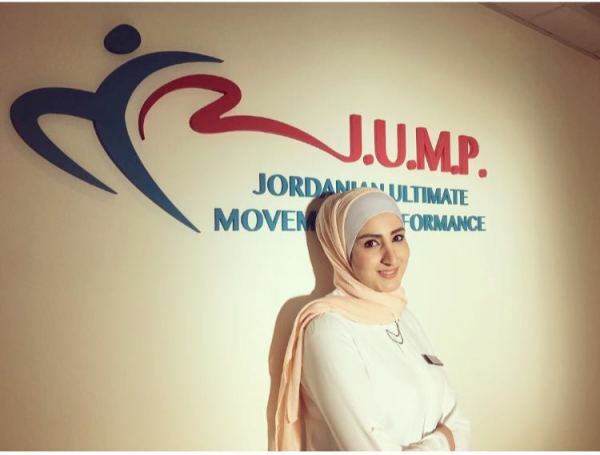 She holds a BA degree in Clinical Nutrition & Dietetics from Petra University after a BA degree in Accounting from The Hashemite University, Jordan. She is part of DNAFit genetic test team at JUMP. She has a big interest in nutrition, fitness and raising health awareness and her aim is to change others lifestyles. She worked at several fitness centers and as a volunteer in nutrition. 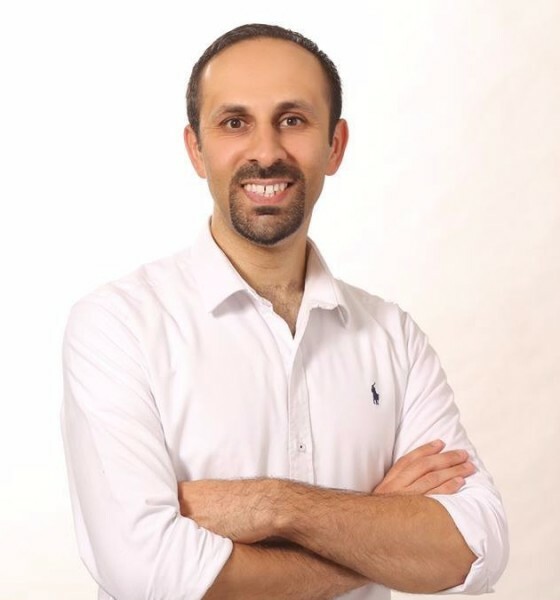 Mohannad has earned a BA degree in Sport Rehabilitation in 2004 from The Hashemite University. He has an experience in Massage Therapy for several years. He is certified instructor & Therapist in Reflex Therapy from Barcelona, and he has more than 3 year experience in organizing international courses for physiotherapists.